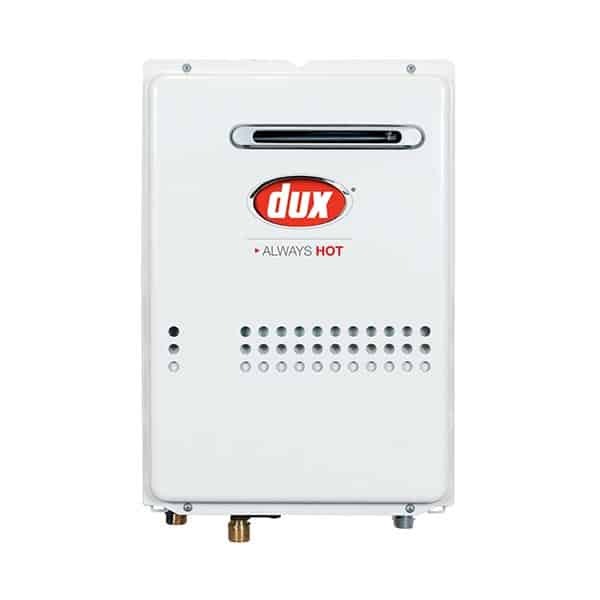 Dux Non-Condensing Instant Gas 17L, 21L & 26L models for different household sizes. 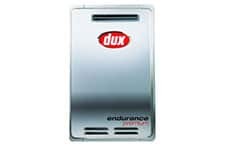 Dux Endurance Plus 20L. Dux Endurance Plus 20L 5 Star Gas Continuous Flow Hot Water System. 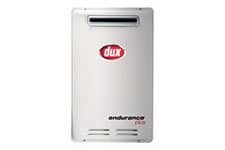 Dux Endurance Plus 26L. Dux Endurance Plus 5 Star Gas Continuous Flow Hot Water System 26L. Dux Endurance Premium 5 Star Gas Continuous Flow Hot Water System. 1 bathroom homes /single occupant.